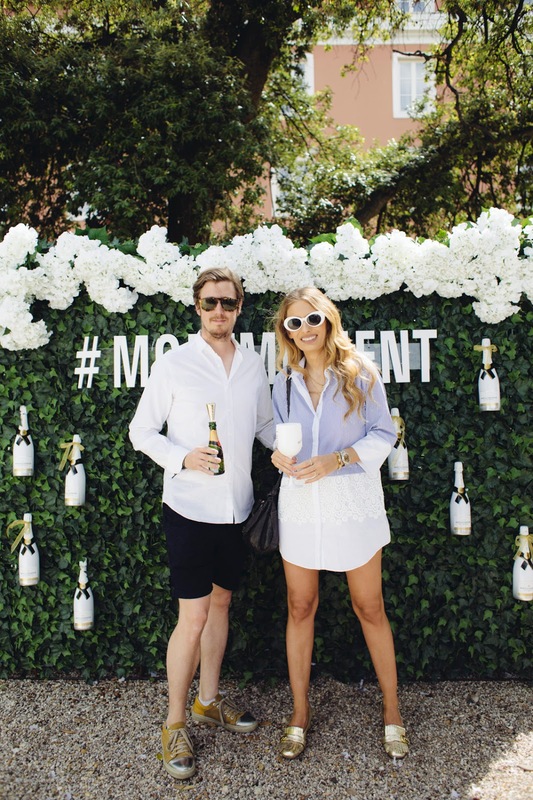 This Saturday was the famous Moet Party Day. If you still do not know what that is - let me tell you! 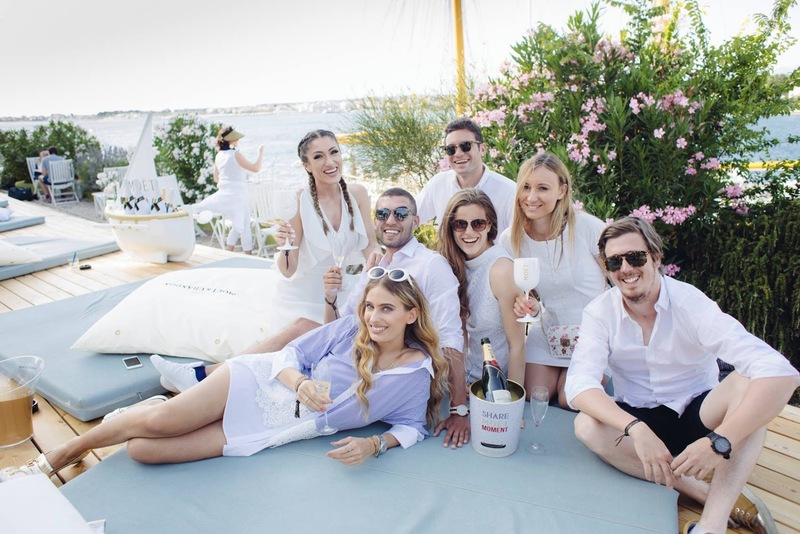 Moet Party Day is one day in a year when in all of the countries and cool cities in the world Moet hosts an amazing party. 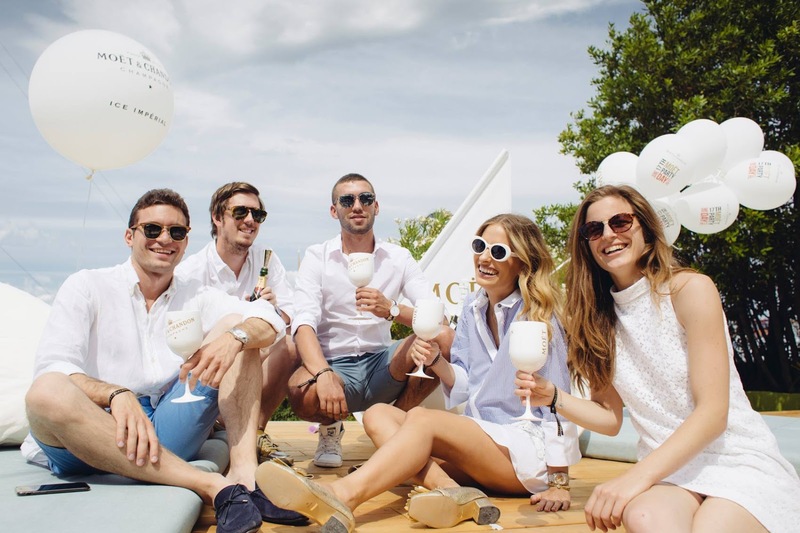 This year in Croatia you had a few locations, and some of them are Dubrovnik, Rovinj, Losinj, Makarska and Zadar. 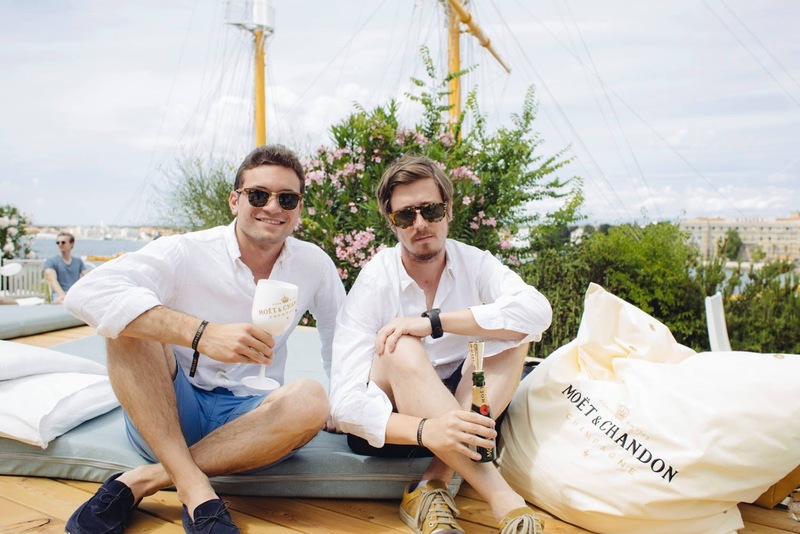 I was in Zadar where the famous Garden Lounge was decorated in Moet style by Miva Galerija Vina (the go to place for champagne and vines in Croatia ). 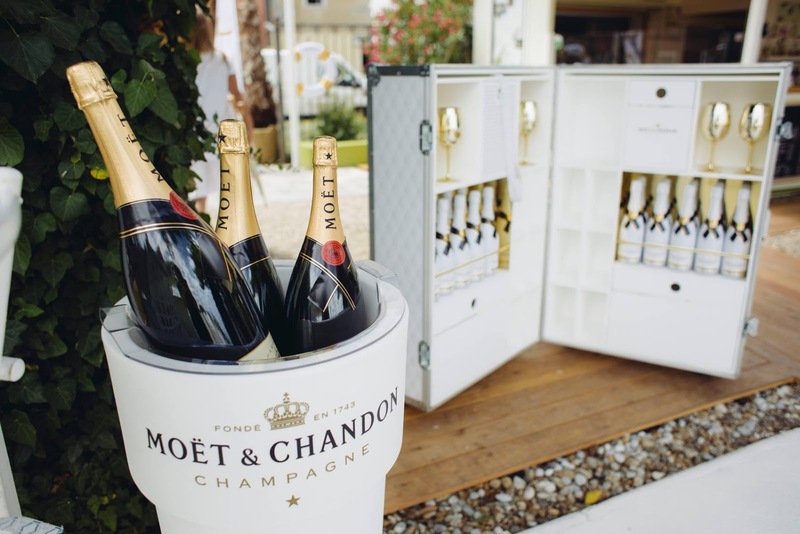 A lot of cool stuff like Moet ships with bottles, Moet instax bottle holder and similar cool stuff was around. 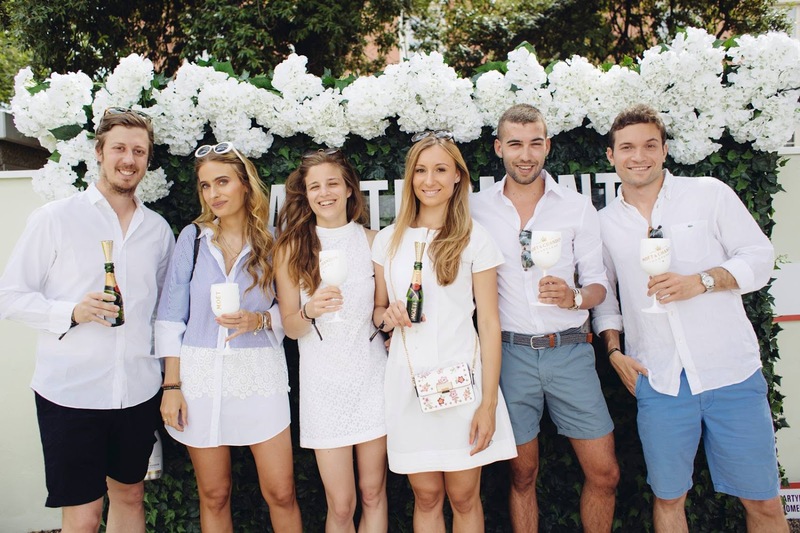 The dress code was white of course and Moet Minis, Ice and Rose were served with a spectacular raw food lunch. All in all it was an amazing day which all of these photos prove. 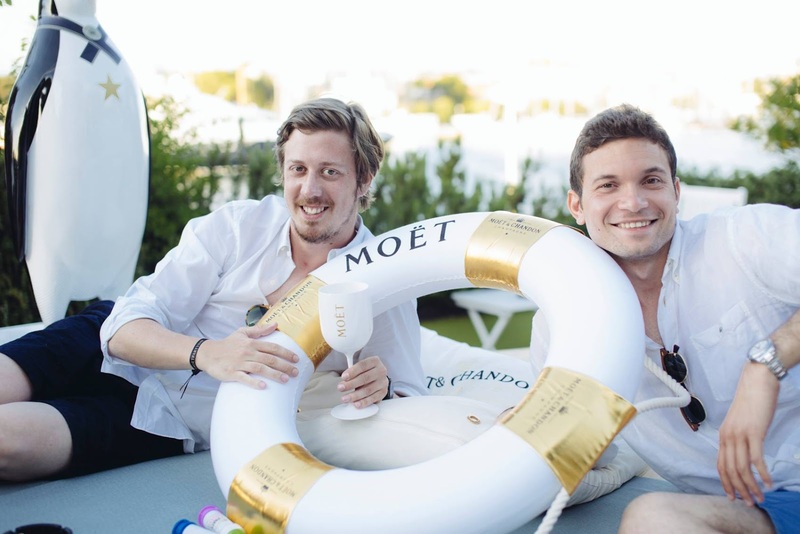 I hope to see you next year on Moet Party Day! 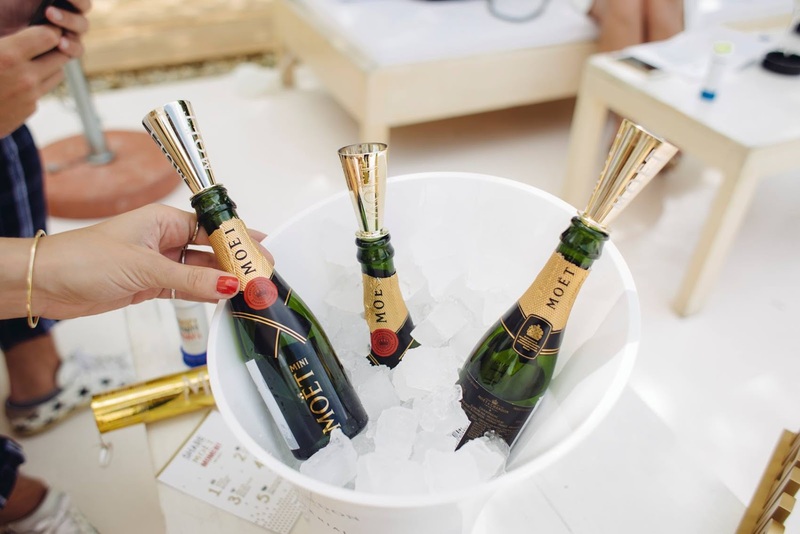 That Moet Party sounds so incredible and exclusive, lucky girl! !